You can turn your home into an atmosphere of magic with the sparkling sheen of lametta, or shredded tinsel. 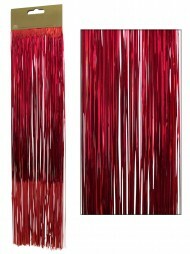 The metallic sheen of tinsel sparkles and dances off of your lights to create a sense of wonder in your home. Shredded tinsel from the Christmas Warehouse is a top quality product. The tinsel comes in a variety of Christmas-y colours. Try red and gold to reflect the spirit of Christmas or blue and silver for a touch of elegance. 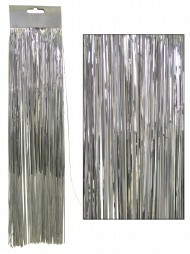 The iridescent tinsel is sure to create its own light spectacle wherever you put it. Tinsel has long been a part of the Christmas tradition. Invented in 17th Century Germany, tinsel was created from shredded silver to mimic the effect of glistening icicles. While early tinsel was a sign of wealth due to the expensive materials, tinsel is now widely available to all thanks to modern technologies. The tinsel from the Christmas Warehouse is far less costly, yet glistens all the brighter in the twinkling lights. 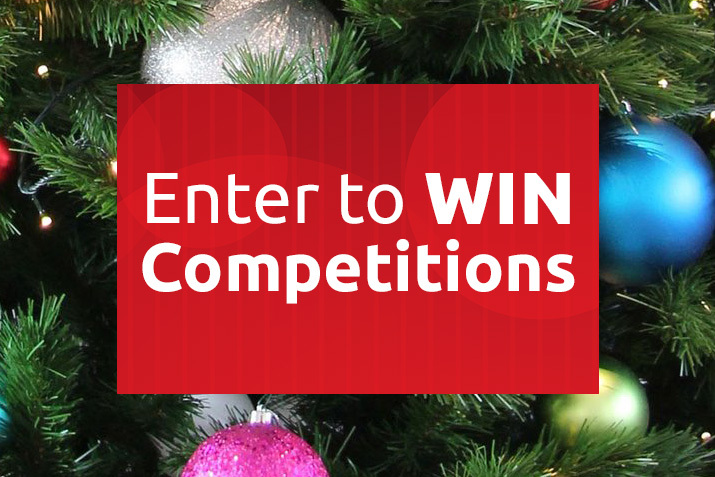 You can toss tinsel on your tree for an all-over sparkle. Additionally, you can use it around your home. The metallic surface will reflect the lights beautiful throughout the room. The tinsel strands are connected when you purchase them. When you are ready to spread their cheer, simply cut off the top portion and begin decorating! 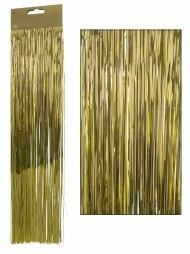 You are sure to have the most sparkly home on the block with this beautiful shredded tinsel lametta. Designed to make your spirits bright, the tinsel will create a mood of wonder in your home this holiday season.